Silikal can offer you exceptionally first-rate control room flooring, whether it’s in a radio or TV station, or in an airport. 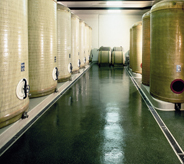 Control room floors usually require that they be entirely flat, and without any seams, and some even require that they be anti-static as well. Some flooring required for a control room needs to allow sound to bounce off the floors in a certain manner, thus it pays to look around to find exactly what is needed. 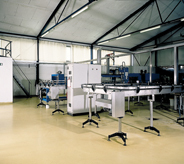 Most control room flooring applies to the activities that are found in the control room, such as where computers are extensively utilized as well as other electronic equipment. Another type of control room is a location where those that deal with sound mixing utilize, such as TV and radio stations. There, the control room flooring also needs to be extra special. Then too, there is a ship’s control room. There, it is a room where the furthermost critical challenges are met, and also where the demands for crew safety often come to play. Control room flooring in those cases is often directed by the Coast Guard. Thus it is doubly important and even more crucial that their control room be made of extremely hard-wearing surroundings as well as having an ultra-clean environment. For example in this instance the flooring absolutely must be slip proof. Thus in each of those illustrations, the control room flooring must be exacting. 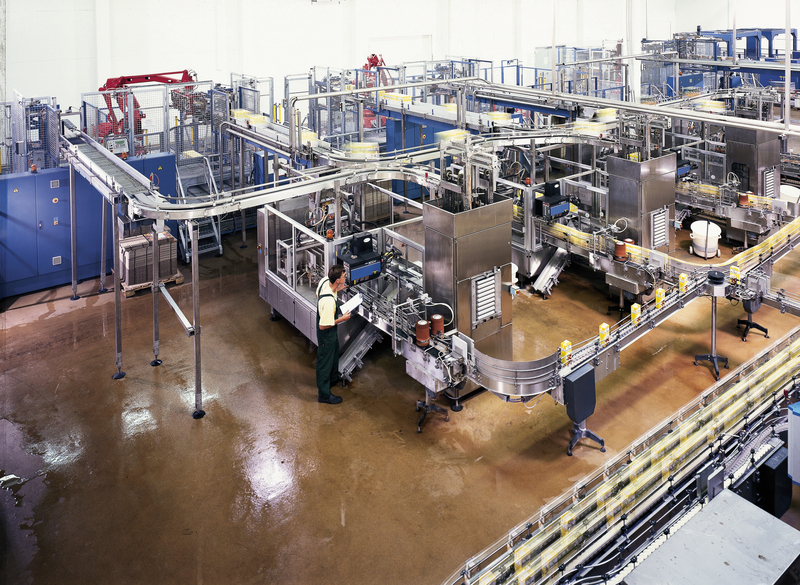 After all in each example, not only the workers themselves but also their equipment must always execute at peak efficiency. Imagine a control room where those who direct dozens of airplanes in the air as an air traffic controller must do? 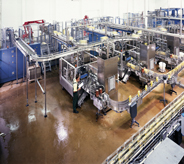 There is an example where everything absolutely must work at peak efficiency, inclusive of the workers and even the control room flooring so that the equipment works properly. Electronic malfunction is never a choice in those instances. Now completely switching gears, control rooms are also utilized in sound studios. The sound absolutely must reverberate correctly for the sound engineer to do the work on the sound. It’s all about acoustics. Thus we see another use for a control room and the need for special control room flooring. Years back electric plants, and water plants were easily operated via hydraulics and switches. That meant that their control room was actually very low tech. Today, almost everything is high tech, including processors. That meant that even the control room flooring had to change. No longer were there levers, gauges, or valves, but instead they were replaced by processors, keyboards and of course monitors. As we all know this kind of technology demands clean and stable environments. In all the instances given above, the right flooring is definitely Silikal. Silikal is one of the cleanest floors imaginable, and it can be made totally non slippery. In addition it can also be made to dissipate static electricity which is an absolute must around sensitive electronic equipment. 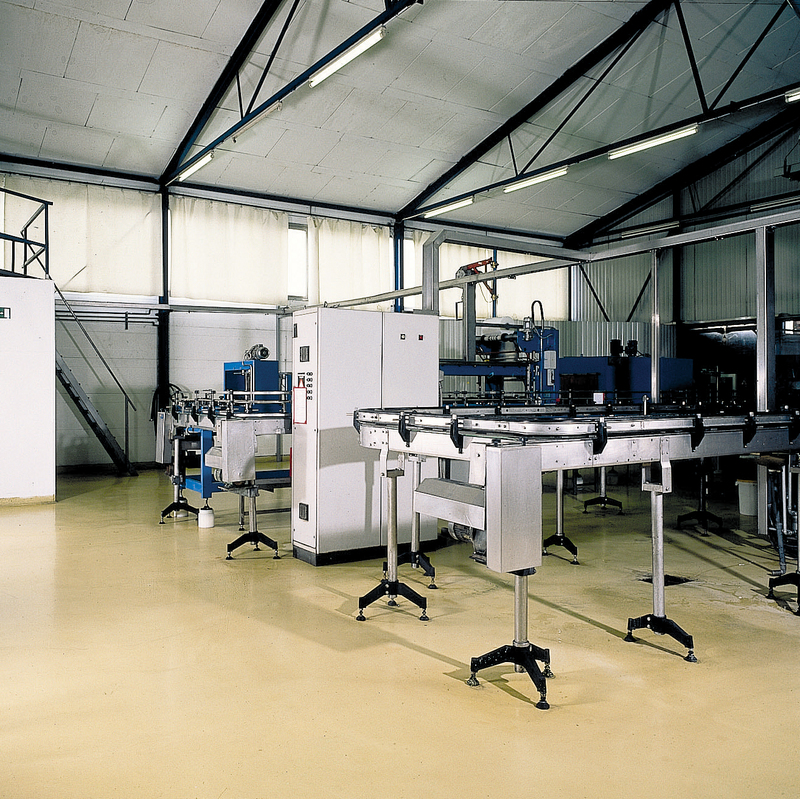 If the floor is going to be in any industrial environments, Silikal control room flooring can also be made chemical resistant. In addition, those who utilize Silikal control room flooring can qualify for LEED (Leadership in Energy and Environmental Design) credits. Some find this of terrific importance. The reason that Silikal qualifies is that it is “green” flooring. It has absolutely no VOCs (Volatile Organic Compounds). 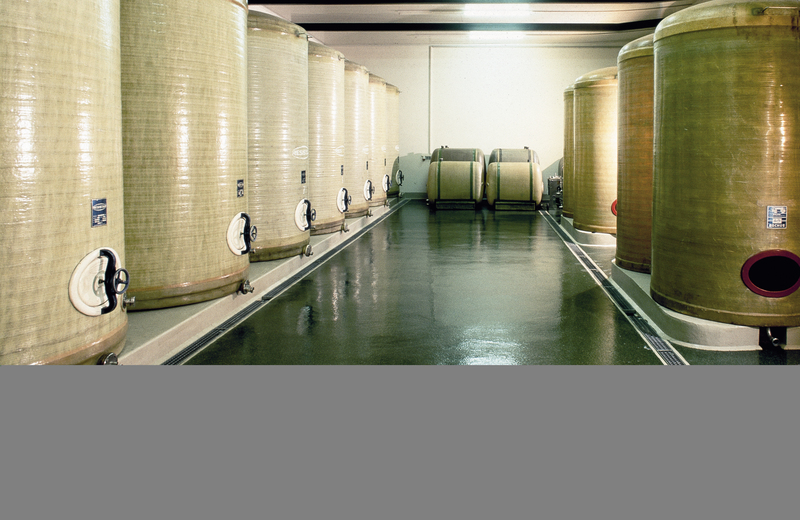 Further, Silikal floors are the easiest to keep clean, no matter what because they are seamless, non-porous and are also monolithic. Nothing ever gets under this lifetime flooring -- absolutely nothing.